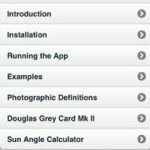 Douglas Photo Calculator is one of the most feature rich applications for calculations I’ve ever seen. Of course, since I’m no professional photographer I haven’t seen all there is, but this app won’t be leaving my iPhone as long as I have a good camera in my bag and a good view in front of me. Entering the details is easy, all fields offering a large set of default/industry used values as well as offering a manual option (which is great, since this makes the app almost “future-proof”.) You can choose among 5 languages (English, French, Italian, German and Spanish) as well as between metric (metres) and imperial (feet) units for the distances. You can even set your own circle of confusion value, which is something severely lacking among other similar applications. Not that I have ever changed this myself in the hand-done calculations I’ve done in the past, but it’s good to know I can tweak anything with Douglas Photo Calculator. 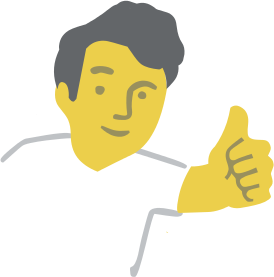 Feature-wise Douglas Photo Calculator is excellent, easily brushing up the competition. 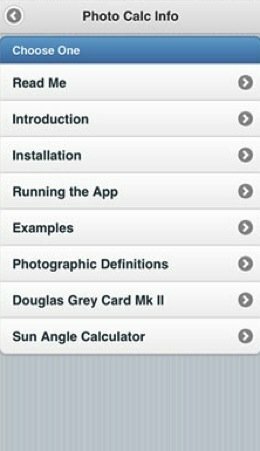 Works fine in iPad and iPhone (of course also in iPod Touch, and there is a separate Android app for all the Android phone users) and includes an extensive manual full of definitions to make sure you are not missing anything from the menus or settings. If I had to nitpick, the manual would improve with some cleaner formatting, and the application looks much better in iPhone than in iPad, but this is to be expected from such an app. I don’t think many photographers want to hold a relatively heavy SLR in one hand and an iPad in the other while entering numbers. 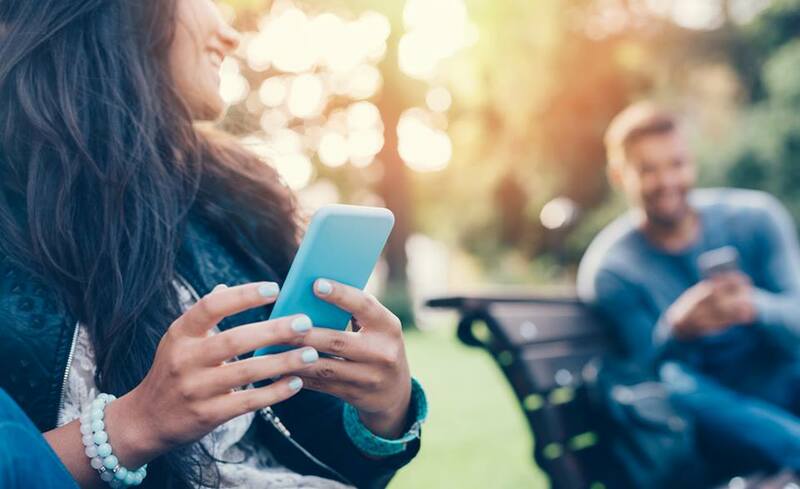 Far better to carry a smaller form-factor like an iPhone or iPod Touch. Final Statement:If you are an amateur or professional photographer, you need it. 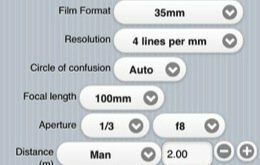 Douglas Photo Calculator provides a versatile, easy-to-use solution for amateur and professional photographers alike in English, French, German, Italian and Spanish. 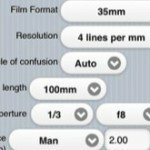 It allows for a choice of camera formats from digital (including digital backs) to conventional film cameras with the database regularly updated. Douglas Photo Calculator automates the calculation of key metrics for photographers in pursuit of consistent and creative results and takes the uncertainty out of high quality photography. This innovative software provides the capability to make crucial optical calculations quickly and easily. We're talking here about calculating, amongst other things, depth of field, hyperfocal distance, angle of view, image area and diffraction. Depth of Field – Making sure that the nearest and furthest parts of your subject are in acceptable focus is vital. Douglas Photo Calculator enables you to control a variety of criteria – including the often-misunderstood 'circle of confusion'! Hyperfocal Distance – With a just a few clicks, Douglas Photo Calculator will work out the distance from your camera lens to the nearest part of the subject that provides an optimal level of focus. 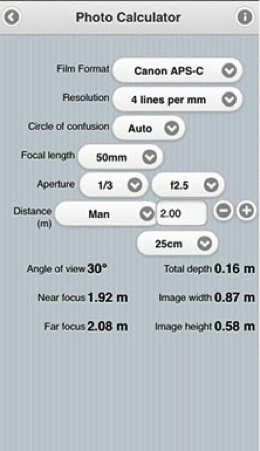 Angle of View – The focal length of a lens will determine its angle of view in conjunction with a given film format size. 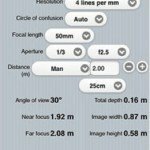 Douglas Photo Calculator will calculate the optical equations for ANY LENS with an 'angle of view' between 1 and 179 degrees. Diffraction – Effectively limits the lens to be stopped down below a certain point. This software will work out the smallest aperture that can be used to avoid distortion. A comprehensive Help file is included with Douglas Photo Calculator and there are numerous examples to show users how to make the very best of this versatile and feature rich software. 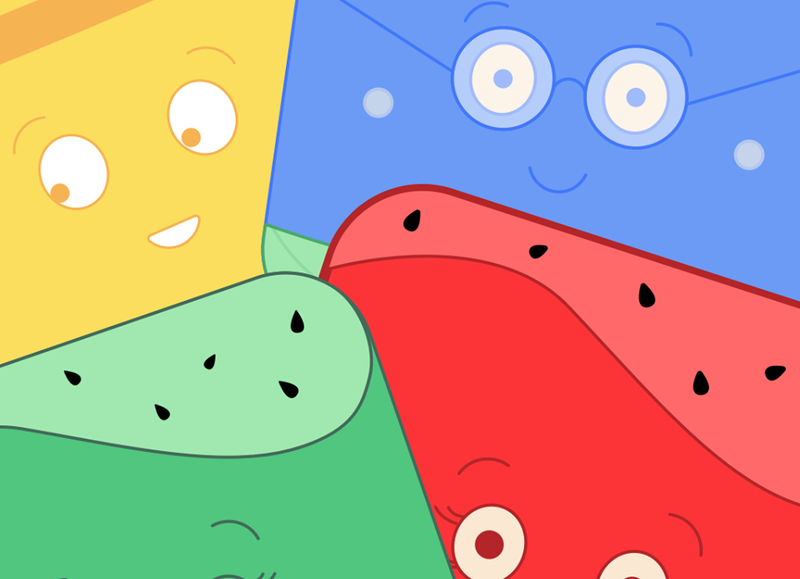 Options are available for iOS, Android, Windows and Mac platforms.